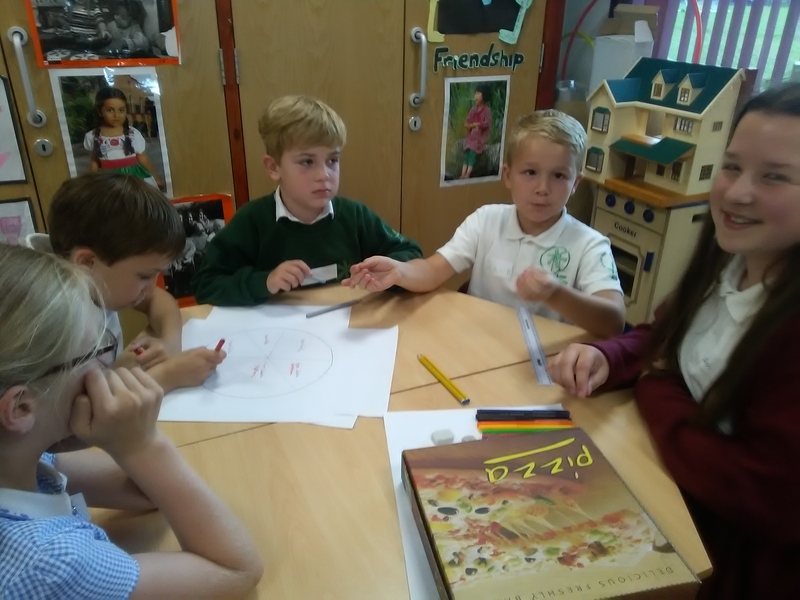 Today some children from Years 3&4 have been working colabororatively to develop their knowledge of fractions. 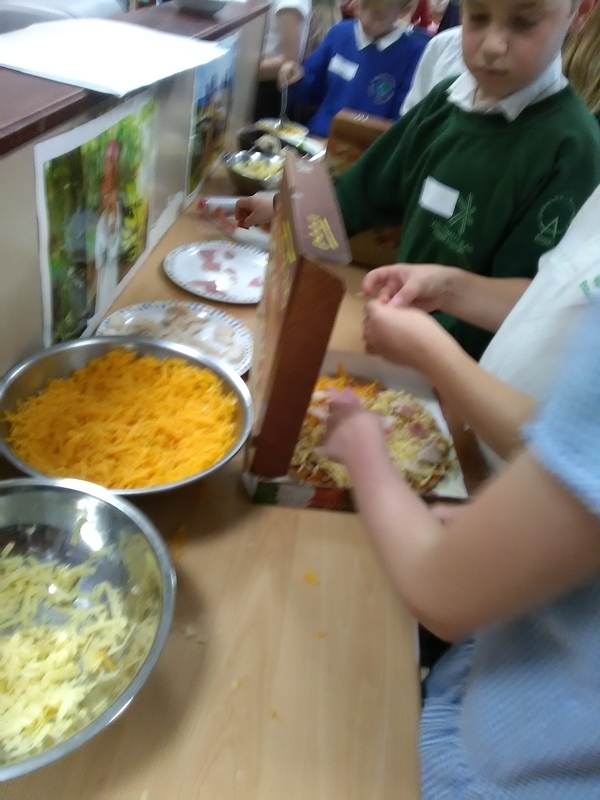 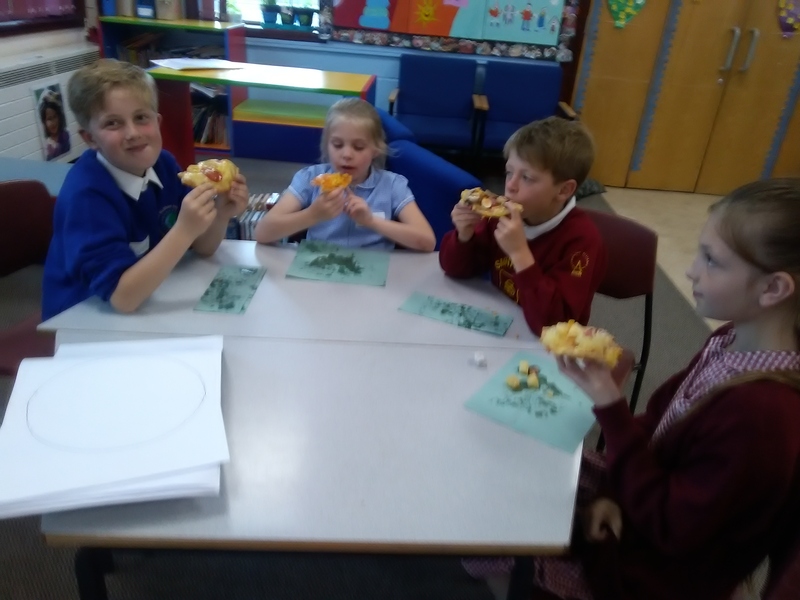 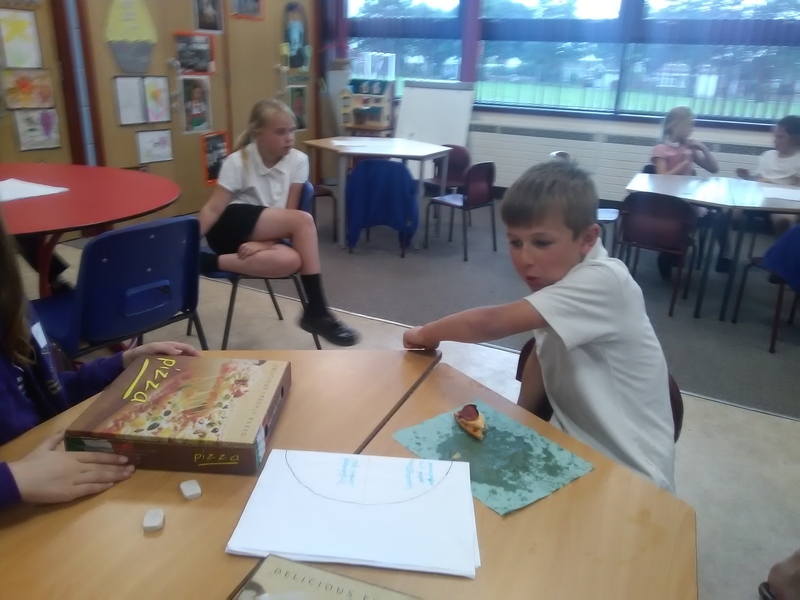 They taken part in a practical Fraction workshop making pizzas. 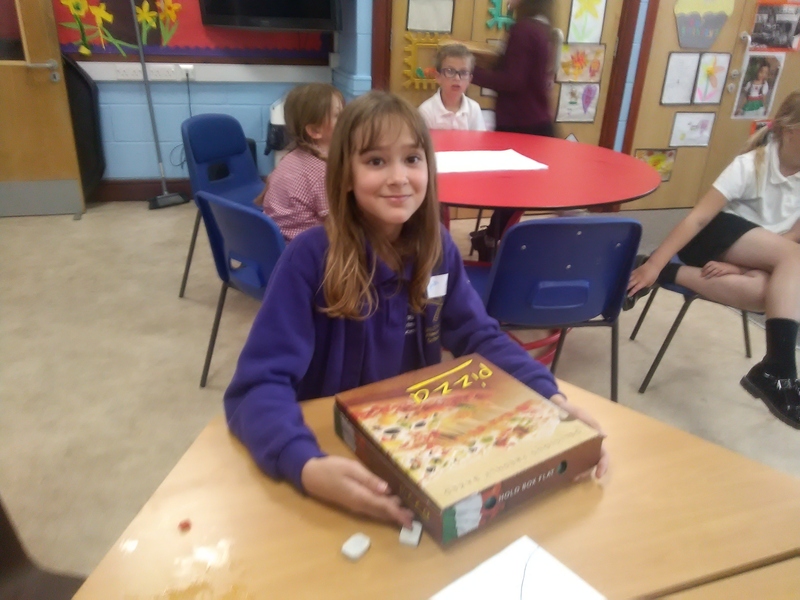 This entry was posted in Juniors on June 13, 2017 by Signhills Blog.